37. Ahn A, Konow N, Tijs C, Biewener A (2018). Segments within vertebrate muscle can operate on different regions of the force-length relationship. Integr. Comp. Biol. ICB-2018-0099. 30. 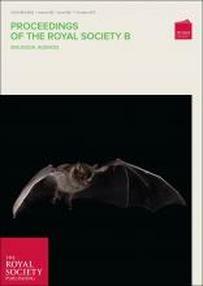 Konow N, ^Cheney J, Roberts T, Waldman R, Swartz SM (2015) Spring or string: does tendon elastic action influence wing muscle mechanics in bat flight? Proc. R. Soc. B. 20151832 Links to news coverage: Outside JEB; RecentPaperDecentPuzzle; BBC; Reuters; Smithsonian; UPI; Science; CBS News; IBM times; The Atlantic; University Herald; Gizmodo; Neatorama; Brown U. 22. Konow N, Ferry-Graham LA (2013). 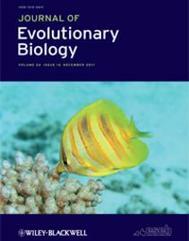 Functional Morphology of the Butterflyfishes. Chapter 2 In: Biology of Butterflyfishes (Eds. MS Pratchett, M Berumen, BG Kapoor). CRC Press. ^ = Graduate student coauthor; * = Undergraduate student coauthor.